for $329,000 with 4 bedrooms and 2 full baths, 1 half bath. This 1,695 square foot home was built in 2019 on a lot size of 3707 sf. Lovely 4 bdrm 2.5 bath with high end finishes! 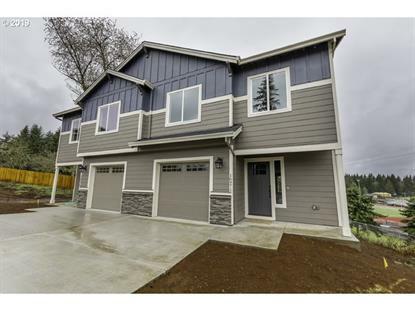 Stainless Applcs, Quartz Countertops, Custom Cabinets w/soft close, Pantry, Eating Bar. Well planned & easy to maintain living spaces incl A/C units, HE Gas Furnace, on demand wtr heater, central vac ready! large fenced & irrigated yard. HOA incl ext home maint & front landscape maint & common area. Listing Agent related to Seller.